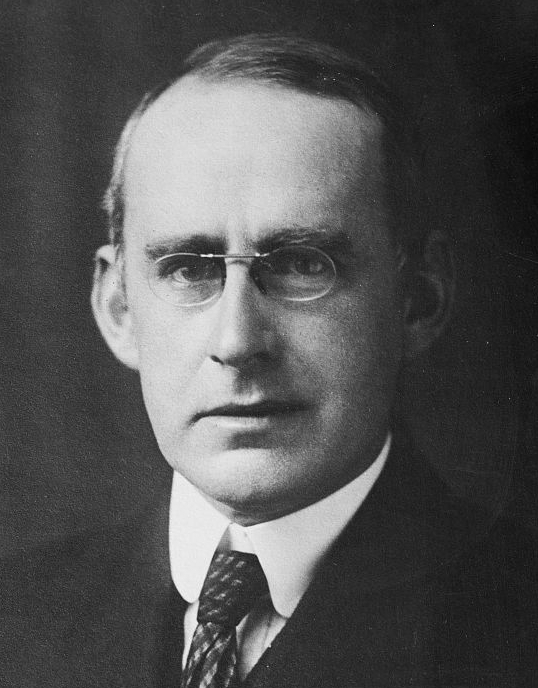 On November 22, 1944, British astrophysicist and philosopher Sir Arthur Stanley Eddington passed away. He became famous for his 1919 solar eclipse expedition to Principe, where he conducted astrophysical experiments to give proof for Albert Einstein‘s seminal theory of general relativity. Eddington was born on December 28, 1882, the son of a school principal who died when Eddington was two years old. Both parents were Quakers. After his father’s death, Eddington moved with his mother and older sister to Weston-super-Mare, where he went to school. His teachers included Arthur Schuster and Horace Lamb. 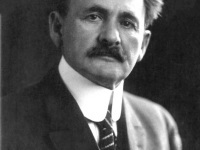 He won several prizes at the university and was awarded a Bachelor of Science degree with top marks in 1902. He then went on to the Trinity College of Cambridge University with a scholarship where Edmund Taylor Whittaker, Alfred North Whitehead and Ernest William Barnes were his teachers. 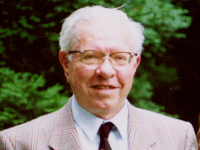 At the Tripos examinations in mathematics in 1904 he became Bester (Senior Wrangler). In 1905 he received his Master’s degree (M.A.) 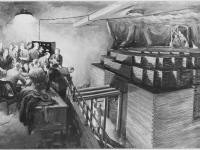 and researched Thermionic Discharge at the Cavendish Laboratory, but soon switched to mathematics and astronomy and researched at the Royal Observatory in Greenwich. In 1907 he was awarded the Smith Prize for an essay on proper motion of stars and became a Fellow of Trinity College. In 1913 he succeeded George Howard Darwin as Plumian Professor of Astronomy at Cambridge and in the following year became Director of the Observatory at Cambridge. During World War I, the young astronomer kept his pacifist views and asked all scientists to think twice and to not let the war limit the scientific possibilities. It was also during the war, when Eddington received letters concerning Einstein’s General Theory of Relativity and since he was among very few scientists able to understand the complex theory he became a great supporter of relativity. The general theory of relativity postulates that a mass the size of the sun must be able to bend the surrounding space significantly. This means that stars that are close to the Sun when viewed from Earth would appear slightly displaced because the light rays would be bent by the Sun’s gravitational field. To observe this effect, however, you need a total solar eclipse, because an optical observation of stars in the environment of bright sunlight is impossible. 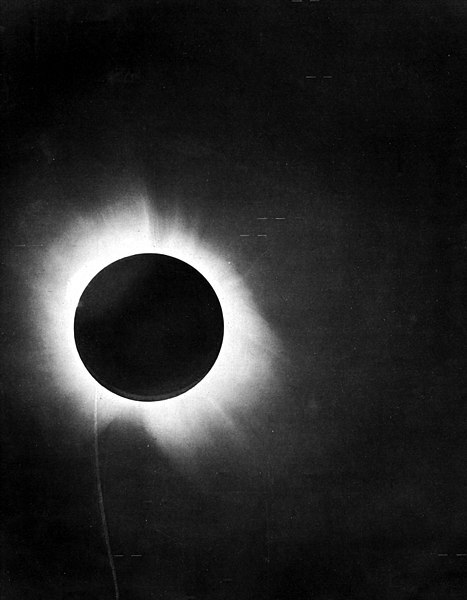 Therefore, Eddington travelled to Africa to observe the solar eclipse on May 29, 1919. Another team of the expedition simultaneously observed the solar eclipse from Sobral in Brazil. Eddington’s observations were complicated by clouds, but he managed to take pictures. In the following analysis, they were interpreted by Eddington as confirmation of Einstein’s theory. Later evaluations, however, came to the conclusion that the observations at that time were too inaccurate. Another milestone in Eddington’s career was his definition of the so called ‘Eddington luminosity‘ of stars, which demonstrated that nearly all stars behave as ‘ideal gases‘ and that the inner temperature of a star has to be millions of degrees. As a supporter of the theory of an expanding universe influenced by Edwin Hubble, he still rejected the big bang theory and preferred Einstein’s cosmological constant, a modification of his theory of general relativity. But Eddington is not only known for his major contributions to the field of astronomy and his entertaining scientific books. He was also a philosopher who liked to discuss his mathematical problems in a philosophical sense after his lectures. In addition to his astrophysical works, Eddington also wrote a number of philosophical treatises. He preferred the theoretical understanding of nature to experimentation and observation. 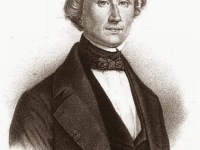 Towards the end of his career, however, his preoccupation with numerical relationships of natural constants met with rejection and even earned him the ridicule of fellow physicists. He also tried to find a synthesis of relativity theory and quantum mechanics which was also not well received by physicists. Due to his high popularity and his scientific achievements, Arthur Stanley Eddington was knighted, a Lunar crater was named after him as well as the asteroid 2761, and he received the Royal Medal of the Royal Society. At yovisto academic video search you can learn more about Arthur Eddington’s 1919 expedition in the talk of Prof. Peter Cole about ‘Einstein, Eddington and the 1919 Eclipse Expeditions’. Sir Arthur Stanley Eddington died on November 22, 1944, at the age of 61 and was buried at the Ascension Parish Burial Ground in Cambridge.